Download Perfect World #1 FREE today! 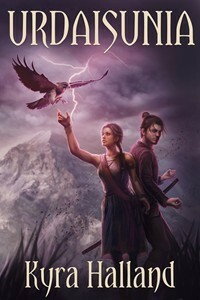 This week’s Featured Author on the Goodreads Paranormal, Fantasy, Dystopia and Romance Readers, Writers and Reviewers is Eva Gordon. 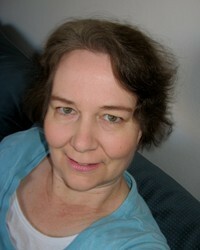 Click here for more novels by Eva Gordon. Although the name is spooky, there’s going to be something for everyone. On Saturday, October 24th, #SupportIndieAuthors (A Goodreads group) will have dozens of authors offering scores of free books! As usual, in the week leading up to the event, we’d like to tell you something about our participants, so we’ve devised this holiday themed mini-interview. Since there are so gosh darned many of us, we’re going to do things a little differently this time around. Instead of one very long list of authors, several bloggers will each post a handful of interviews. Below you will find not only talented authors I am hosting, but links to all of the other blogs, so make sure to click though and meet all of our authors! And of course, all our books will be listed on the official Book Blast website. 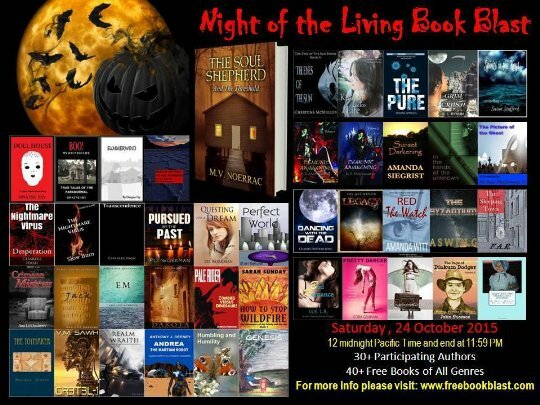 SupportIndieAuthors presents Night of the Living Book Blast! Although the name is spooky, there’s going to be something for everyone. On Saturday, October 24th, we will have dozens of authors offering scores of free books! As usual, in the week leading up to the event, we’d like to tell you a little about our participants, so we’ve devised this holiday themed mini-interview. Since there are so gosh darned many of us, we’re going to do things a little differently this time around. Instead of one very long list of authors, several bloggers will each post a handful of interviews. Below you will find not only the talented authors who I am hosting, but links all of the other blogs, so make sure to click though and meet all of our authors! Perfect World (Perfect World series Book #1). Perfect World is a science fiction novel. Perfect World will appeal to both spooky fiends and fraidy cats who enjoy futuristic science fiction and LGBT fiction! One year when I was a kid I couldn’t decide whether to dress up as a vampire or a witch so I ended up dressing up as a vampire-witch. It must have looked pretty silly but at the time I thought it was awesome! Seasonal Treat: Anything Chocolate! Fall through winter, I really enjoy hot chocolate. Grim Crush, a YA paranormal romance. Probably fraidy cats, because my book is more of a love story than a horror, even though it has a grim reaper in it. My most embarrassing was probably when I went as a yellow power ranger when I was little, while my brother was the red power ranger. My favorite costume was when I was a witch in 5th grade, because I had the wig, hat, broom, the whole shebang. I even won the school dance contest with that costume. This year I’m going to dress as a character from my book, so check it out on my social media websites! Candy corn, because I’m a very sweet person! What is/are the name and genre of the book you are offering? 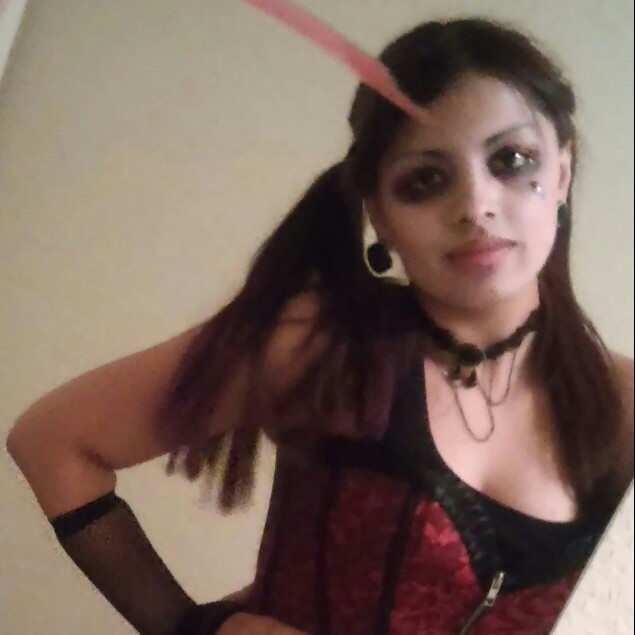 I once was a gothic Raggedy Ann. Yeah, I’m a jeans and T-Shirt kind of gal so putting that much effort into my costume/appearance will almost always be disastrous. A picture? Haha, but then I’d have to hunt down each and every one of you. Sour Patch Gummy Bears! Once you get past the tough, don’t mess with me vibe, you’ll see that I am really just a quiet and sometimes awkward in social settings, kind person. 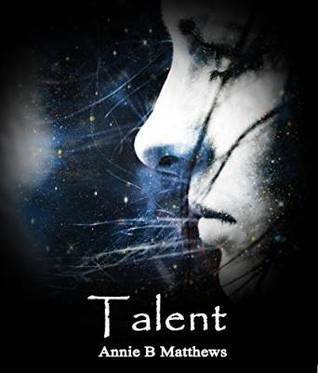 This week’s Featured Author on the Goodreads Paranormal, Fantasy, Dystopia and Romance Readers, Writers and Reviewers is Annie B Matthews.